Visiting our general dentist in Monroe provides an opportunity to find out more about dental problems. This is important because when teeth are healthy, the body will also be healthy. Here are some questions to ask the local dentist. When Should Parents Bring Their Child for the First Dental Exam? 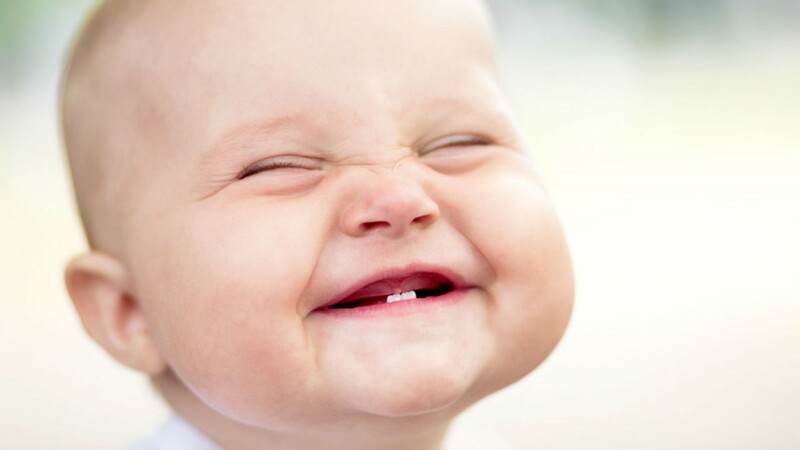 By the age of two and a half years old, most kids have cut all their baby teeth. 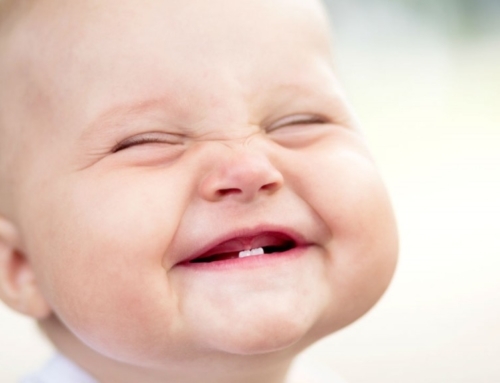 However, the dentist recommends that the kids get their first dental exam before the first birthday. This is a good time to instill good dental habits in the children because the baby teeth form the base for permanent teeth. Are There Braces Suitable for Adults? Adults also experience problems in teeth alignment and need braces for correction. 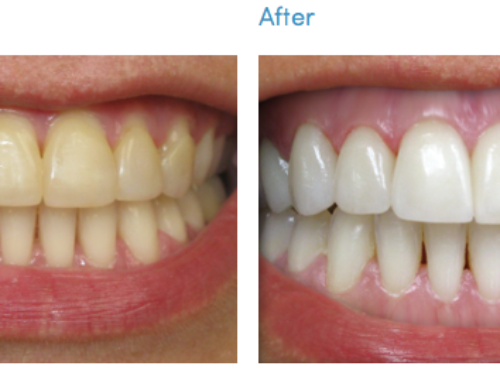 Due to the stigma associated with visible braces, dentists use invisible braces to correct misaligned teeth in adults. The dentist will provide more information about these braces and whether the patient is an appropriate candidate or not. 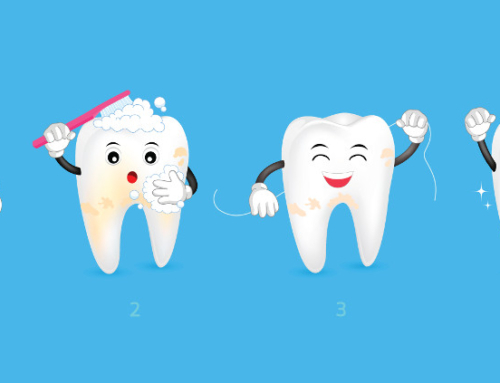 What Causes Sensitive Teeth, and what is the Solution? 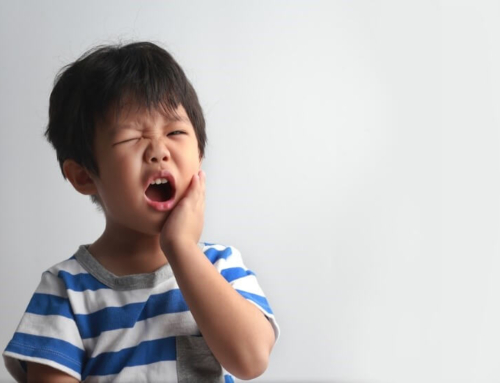 Sensitive teeth are a common occurrence and might get anyone at any time. This is why it is important to understand the causes and find a way to prevent them or treat the condition. Some of the causes include bad eating habits, gum disease, and more. The doctor will prescribe treatment if the patient is already suffering from sensitive teeth. The dentist also gives the patient tips to minimize sensitivity. This is a good question during a visit to the general dentist in Monroe. Why? 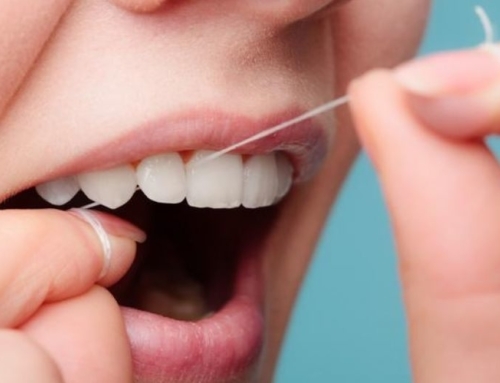 Gum disease is a common dental problem in the country. If not treated, this condition can lead to loss of teeth. 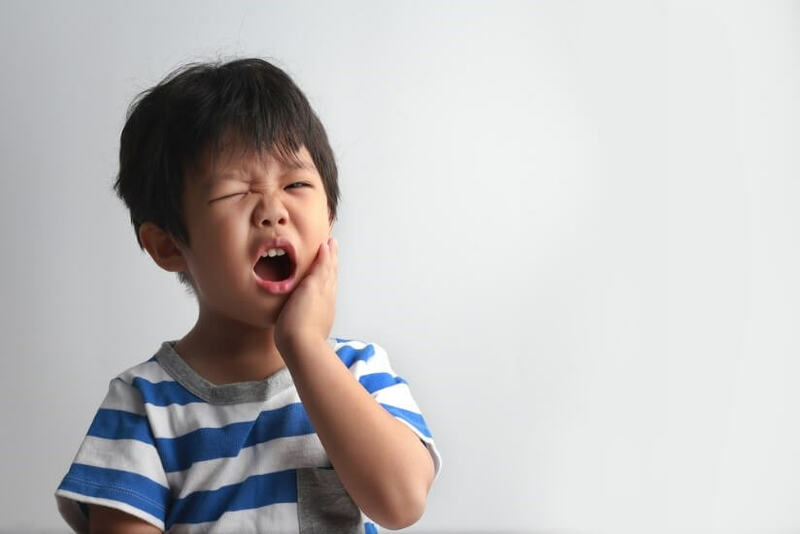 The dentist might examine the patient at the local dental office to determine whether the condition is already present or whether the patient is at risk of developing the condition. The dentist will explain the difference between gingivitis and periodontitis. Afterwards, the dentist will offer the available solutions at the local dental office and help the patient choose the best solution. What is the Risk of Bleeding Gums in Pregnancy? Many pregnant women experience bleeding gums during pregnancy and they think it is normal. 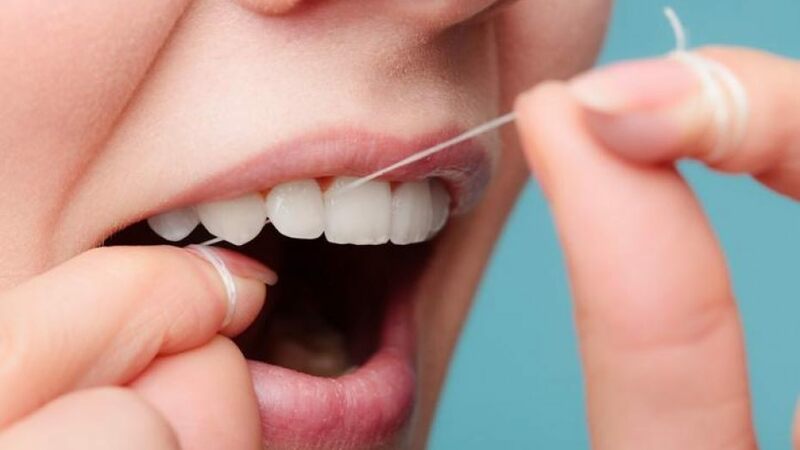 If the patient is pregnant at that time, the general dentist in Monroe will perform a dental exam to identify the extent of bleeding and recommend a solution. The doctor will treat this as a priority because he understands that if the condition isn’t treated on time, it might lead to premature delivery. What Medications Should Be Avoided Before a Dental Surgery? The dentist will advise the patient on what medications complicate the healing process and need to be avoided.